Ep. 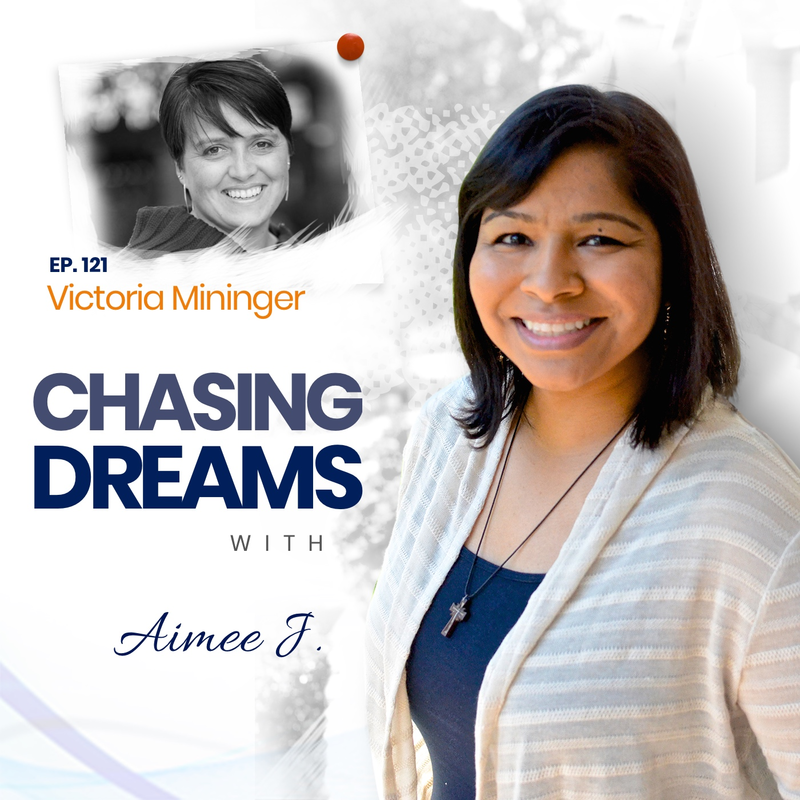 121: Victoria Mininger ­ – Checking In With Yourself During Your Dream Chase | Aimee J.
Victoria Mininger is the founder of Fearless Woman Entrepreneur, through which she mentors women entrepreneurs to thrive, not just survive, in both business and life. She is also the founder and CEO of Bear Creek Enterprises, where she actively works alongside her husband, Brian, to provide employment opportunities and a positive work environment within the construction industry. 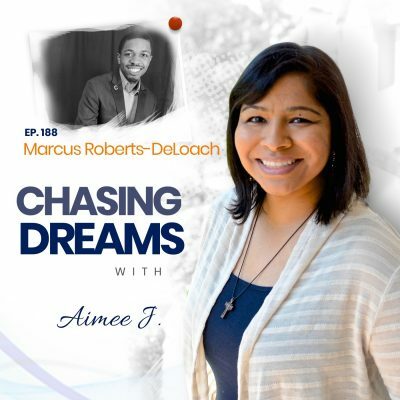 From years spent building and running various businesses, to her time spent as a staff writer for a large university, she has honed her skills in the trenches of business and the creative world of writing. Victoria lives in central Virginia with her husband and four daughters. In her downtime, she loves to run, spend time in the outdoors, and travel. Are you ready to “do something different”? Victoria came to that point when a new opportunity came knocking for her in June of 2016. With her husband’s construction background, they joined forces and created their own construction company. Recently, they’ve ridden the “tiny house” wave to cater to the “entrepreneur on the go” by building and selling studio office spaces! Do you let your children see your successes AND your failures? Victoria believes that honesty and openness, even when failure comes, are important for our children to see. 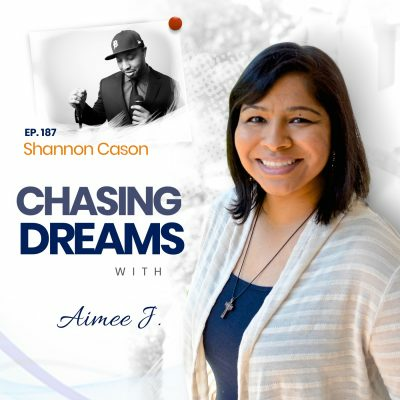 She shares how she and Brian were candid with their children when their business sputtered and failed. We all know that failure is a part of life and a stair-step to success, so why not allow our kids to see how we handle it and move forward? How do you prioritize your self-care? We’ve all heard it said that we can’t take care of those we love unless we are taking care of ourselves. This is true! Victoria loves helping others through Fearless Woman Entrepreneur and finds it rewarding to give back. Many people experience the hopelessness that comes from that place of struggle, but she wants to create a safe space for women entrepreneurs, teaching them to care for themselves first! [5:15] Spending all day and all night with your husband?? [28:31] What’s next for Victoria? Victoria’s Free Balance Sheet Giveaway!